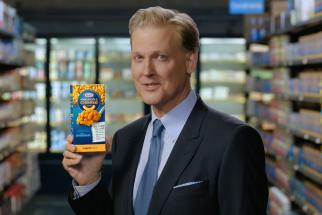 Kraft isn't just counting on families to watch its Super Bowl spot. It's counting on them to make the commercial. 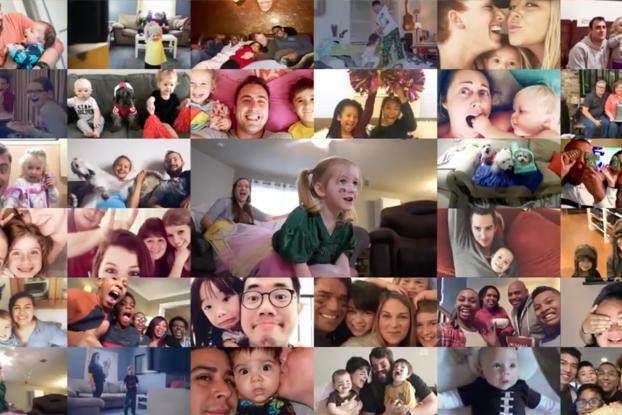 The brand plans to tie together families' Super Bowl Sunday moments, harvested from social media, for the 30-second spot in the third quarter. 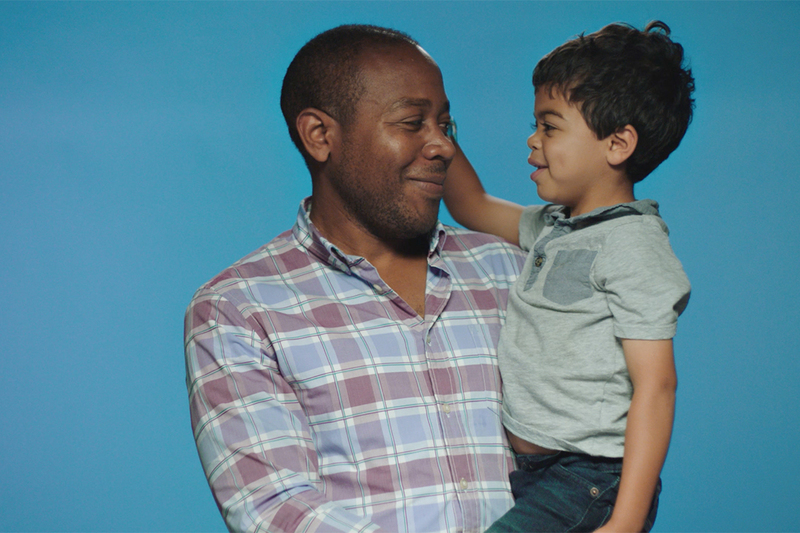 Kraft has been promoting a "Family Greatly" message since mid-December, with real families discussing the premise that being great is better than chasing perfection. 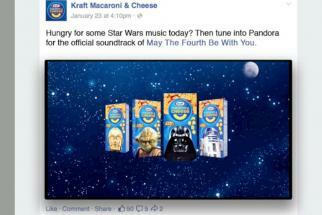 Now it will solicit photos and videos to splice together in time for the Super Bowl ad, its first for the Kraft brand. The plan to buy a big-game commercial came first, quickly followed by the idea of using actual families. "Why wouldn't we use that stage as a gesture for the real families that we champion to get to share the ways that they 'family greatly'?" says Anne Field, director of brand building for Kraft. Putting aside the $5 million or so that the airtime cost, the lack of actors and elaborate sets makes the approach financially pretty efficient. Parent company Kraft Heinz Co.'s investors include cost-conscious 3G Capital, which owns a large share of the company. On the other hand, Kraft won't be able to join the parade of marketers seeking extra publicity by pre-releasing their Super Bowl ads. It's not the first attempt to put together a Super Bowl ad during the game. Super Bowl Sunday in 2017 included a live Snickers commercial ("Old West") and a Hyundai spot filmed during the game and shown just after. Way back in 1994, Reebok cut actual game footage into a Super Bowl commercial that ran in the fourth quarter ("In My Shoes"). A teaser video released Monday (above) explains Kraft's plan. To qualify for inclusion, participants must post their images or videos to Instagram or Twitter between 6 a.m. and 8:30 p.m. EST on Feb. 4, using the hashtags #FamilyGreatly and #KraftEntry. "We're not looking for any one thing in particular," says Field. And no, entrants do not have to show off bottles of Kraft dressing, bowls of Kraft macaroni and cheese or any of the brand's other products to get their quick dose of TV stardom. "It's not our intention to be a product-focused ad," she says. Agencies on the project include creative agency Leo Burnett and media agency Starcom. People who are possibly making it into the spot will know soon before it airs, as Kraft plans to reach out to them seeking permission to use their images and videos. The teaser will run online and will also be shown on TV from Thursday through Saturday. On Sunday, a more driven call-to-action ad will run, including just before kickoff on NBC. Kraft plans to post the TV spot online after its Super Bowl airing and may use pictures and videos in other ways throughout the year, says Field. But the Super Bowl commercial, at least for now, is only set to air on TV once.